It’s hosted by Birdman with features from artists like Young Thug, 21 Savage and Lil Uzi Vert. 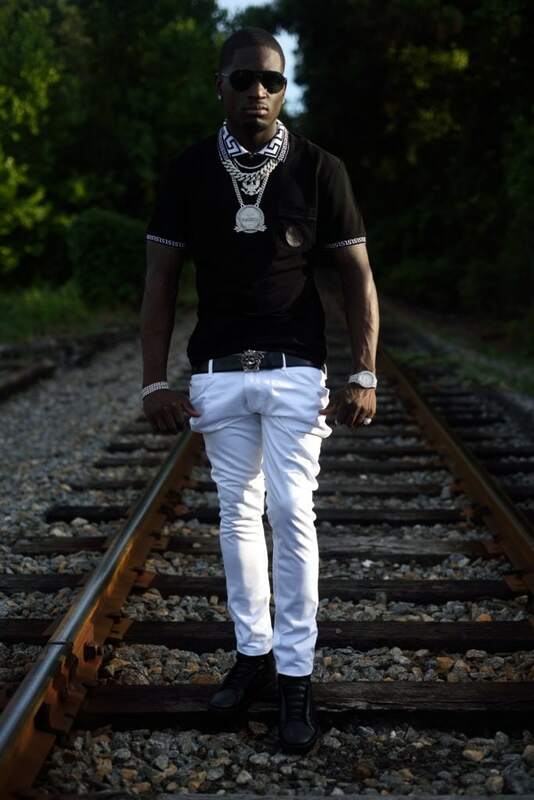 Today, the Atlanta rapper Ralo releases his Diary Of The Streets II EP. The eager talent has a wide reach in his city, as he's recruited hard hitting artists like Young Thug, 21 Savage and Lil Uzi Vert on the boastful song, "Flexing On Purpose" and Future on "My Brothers." Ralo carries both verses and tuneful hooks with his high-pitched melodies on the 18-track project hosted by Birdman. Over email, Ralo told The FADER, "The sounds, my voice, and rhythms separates Diary of the Streets ll from the first one. I'm most proud of "My Diary." It's a personal song to me. I overcame losing my best friend and the woman I had love for. Birdman and I have the same jeweler, my brother Elliot Avianne, who connected us. 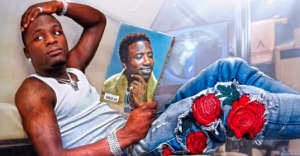 Birdman saw how the streets responded to the first Diary of the Streets, and wanted to host the second one." He continued, "He just told me today, 'lames get lucky' but I’m blessed to be in this position I'm in. He told me, 'God got you' and to 'Keep hustling.' With Diary Of The Streets II, I’m hoping to feed the streets and be heard everywhere. My goal is to inspire more people to get in better situations. Going forward, I hope more people will tune into my music and my life through music. Stay tuned for my artists I'm pulling on my label, Famerica Records." Listen to the EP below and watch a preview of his video for "Wish Me The Best" featuring YFN Lucci.